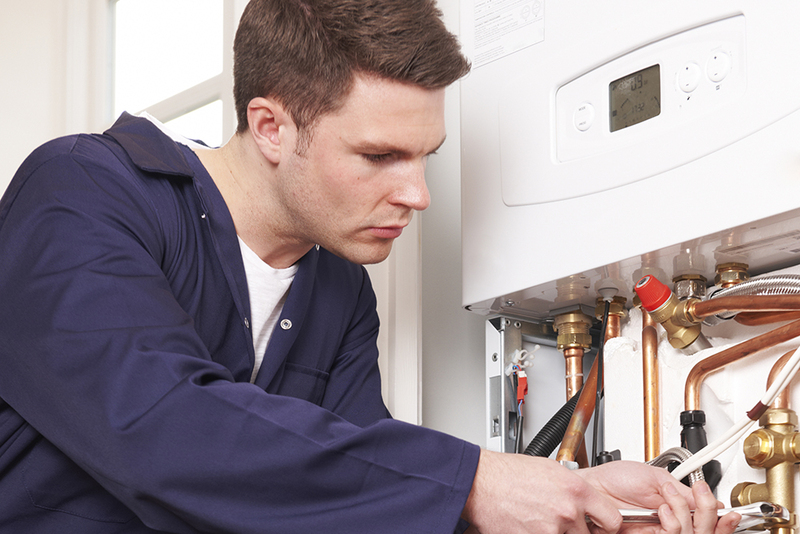 Glasgow heating solutions know how important it is to have your appliance serviced. 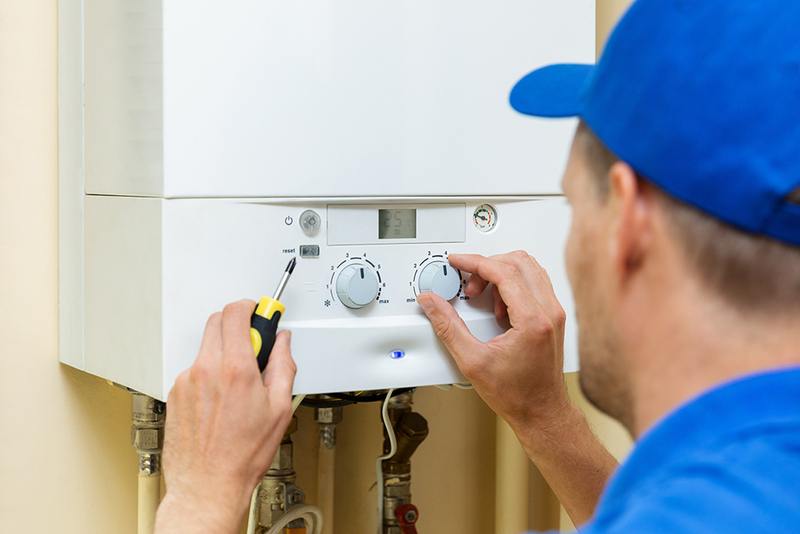 Boilers create controlled explosions to provide heat, make fuel, electricity and water work safely together within the one appliance, whilst taking away harmful waste products to the atmosphere such as carbon monoxide. How this happens manufactures create strict perimeters and tolerances needed to make your appliance work safely and efficiently. This ultimately is what a service entails. 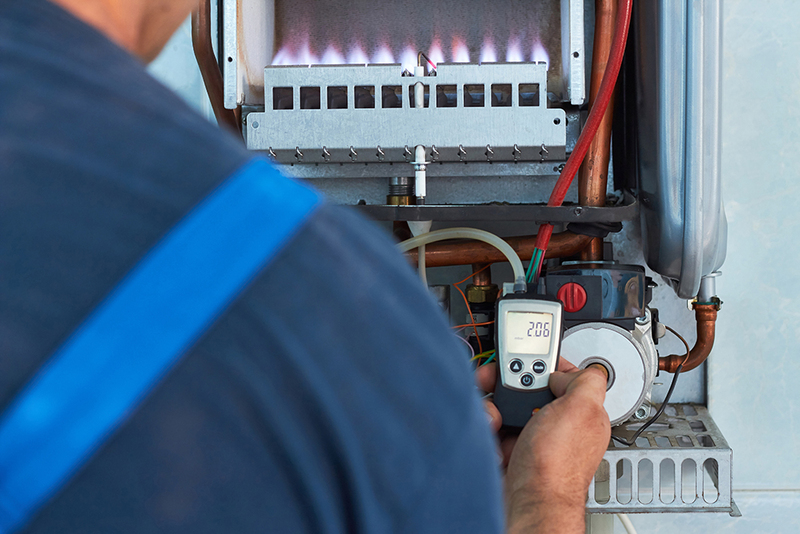 We follow the manufactures servicing procedure, cleaning components, measuring and adjusting controls to ensure your appliance works safely and efficiently.